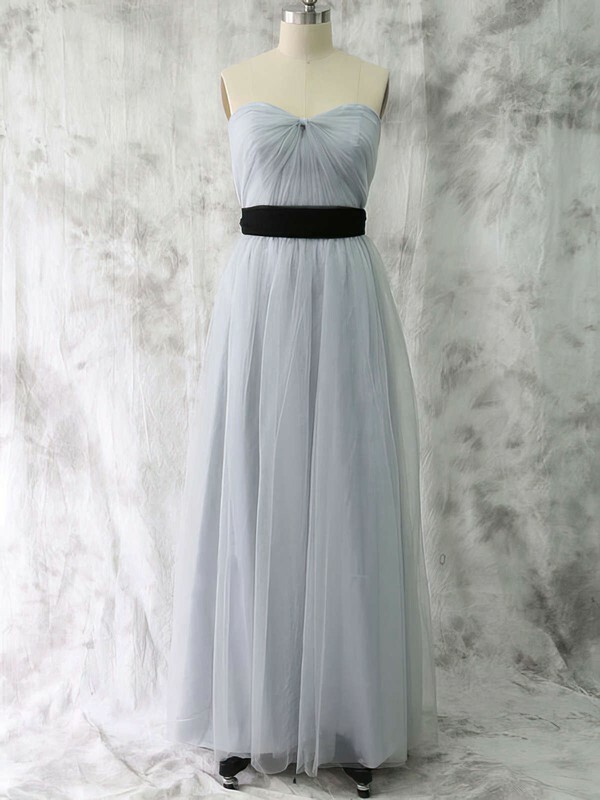 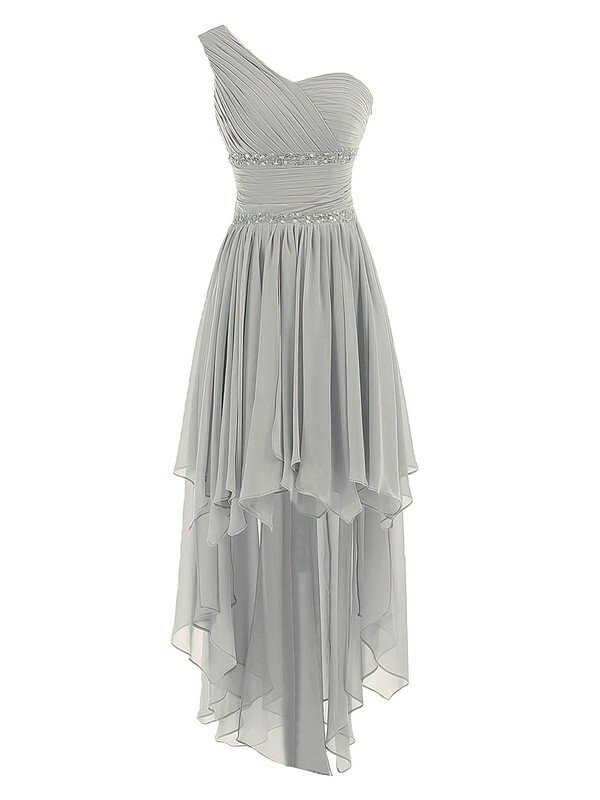 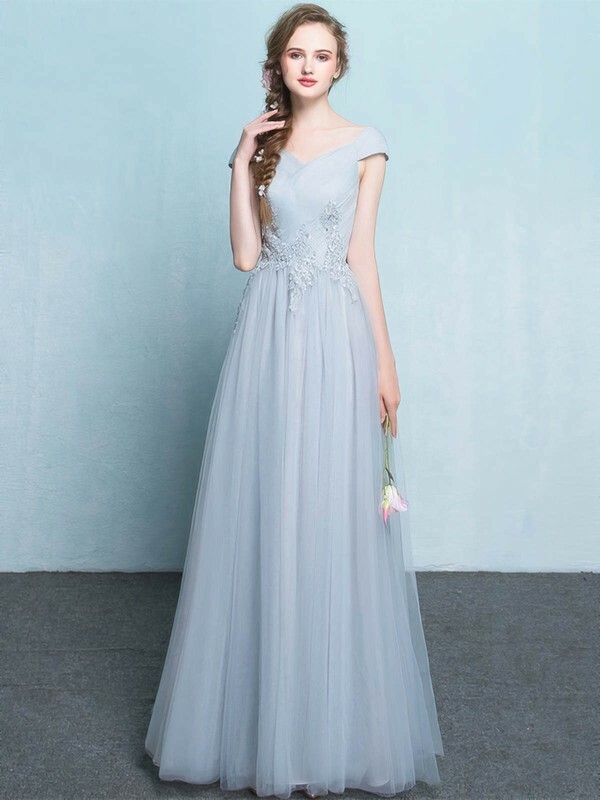 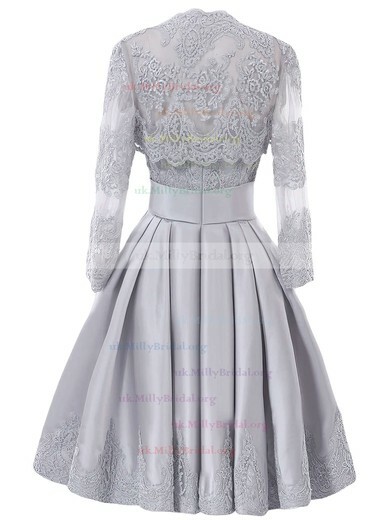 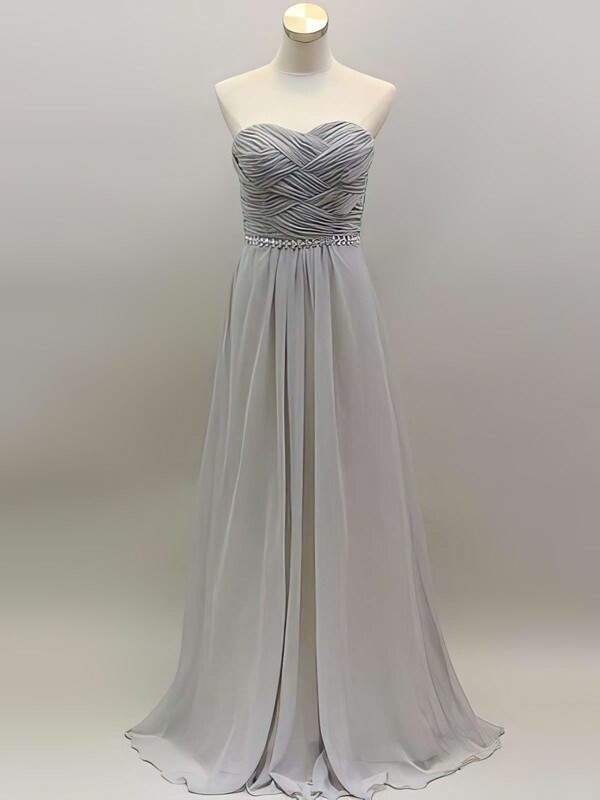 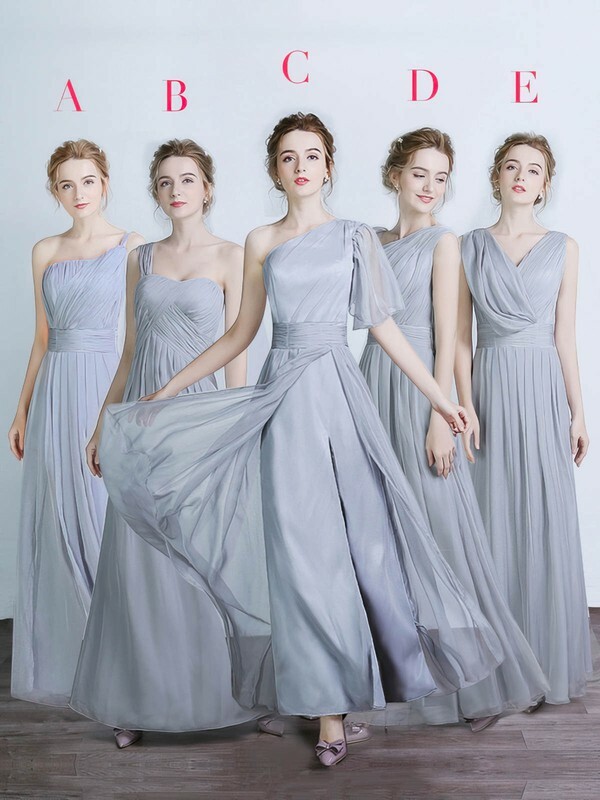 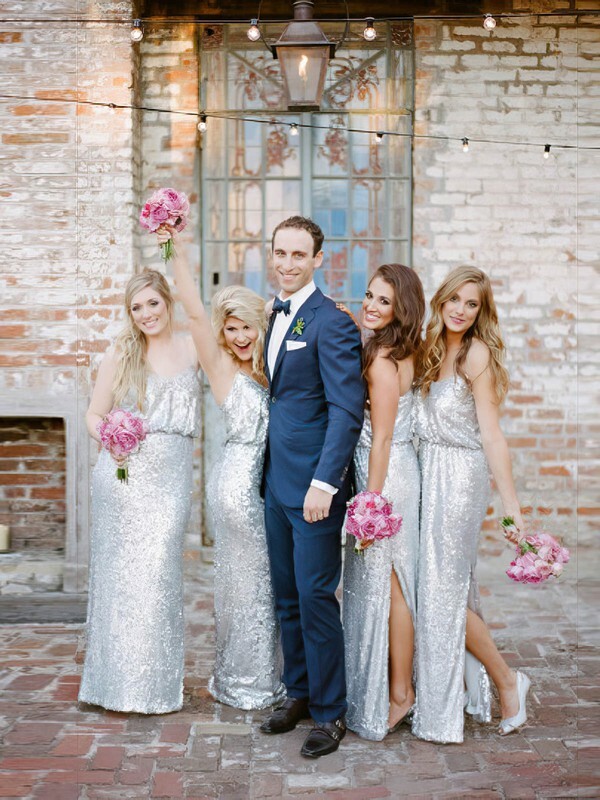 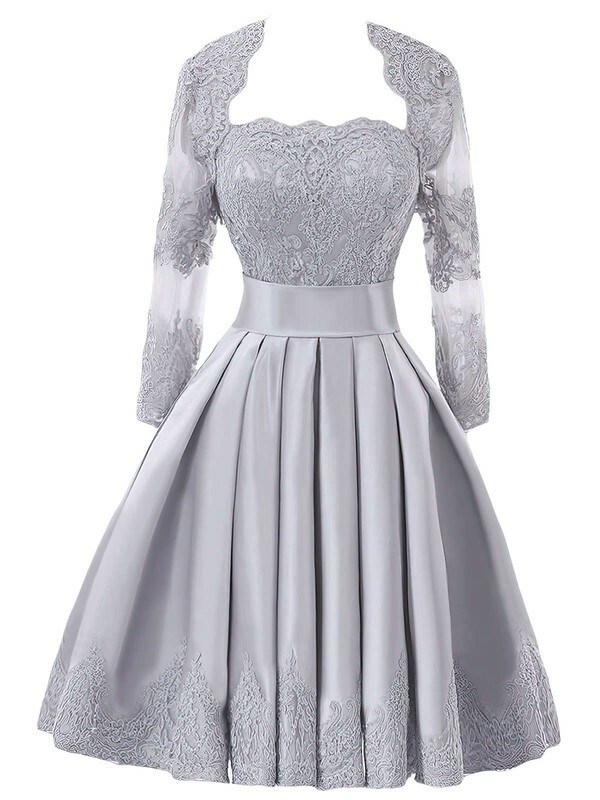 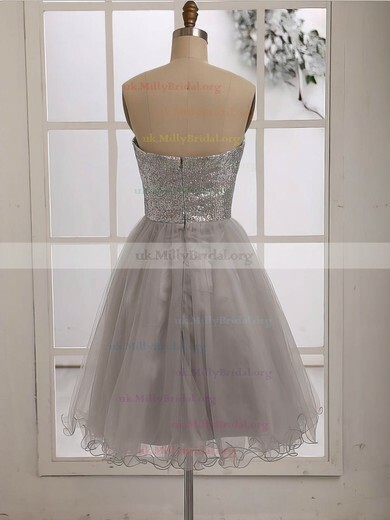 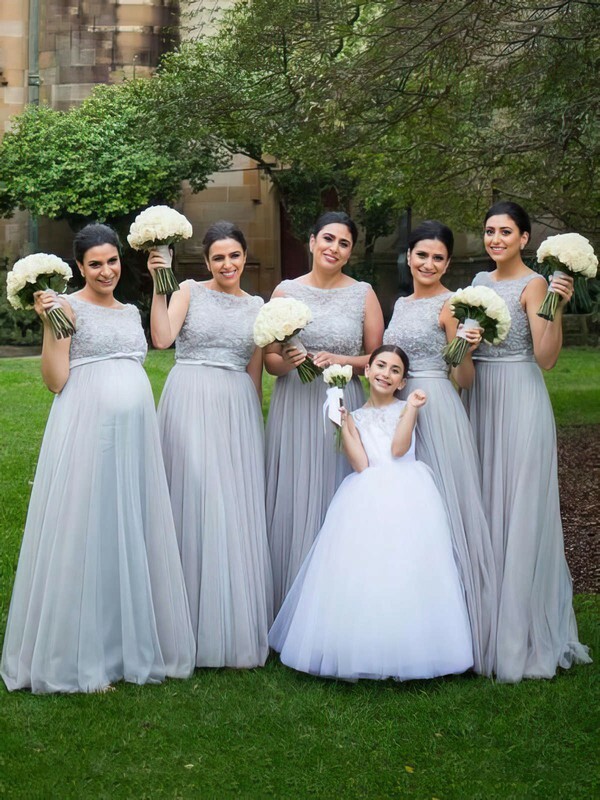 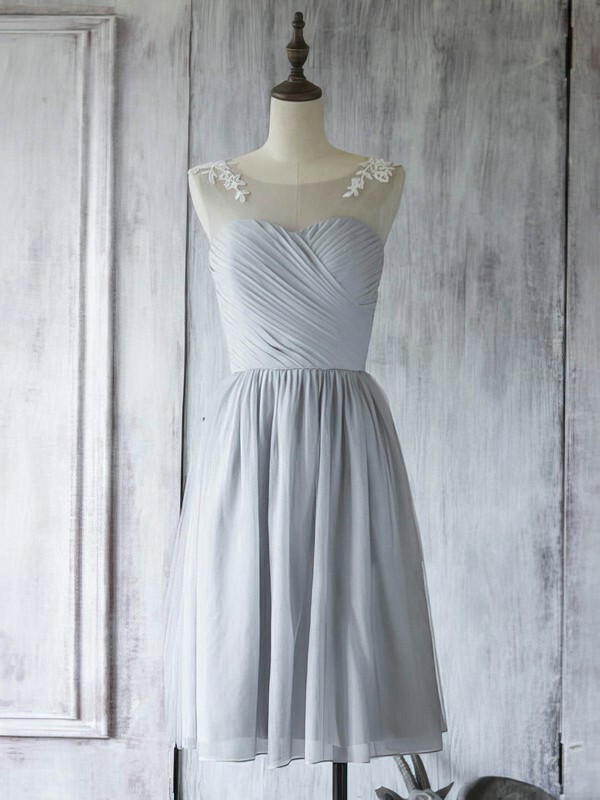 uk.millybridal.org offers breathtakingly stylish silver bridesmaid dresses in generous dose. 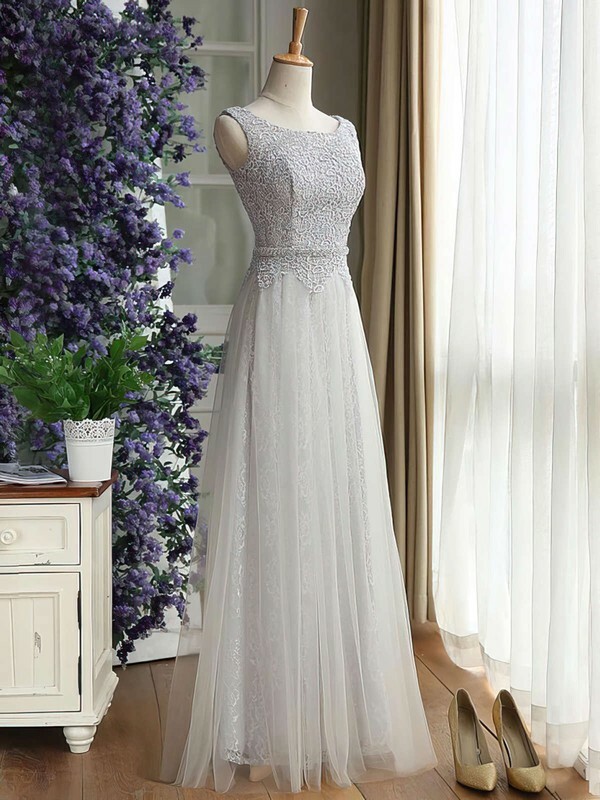 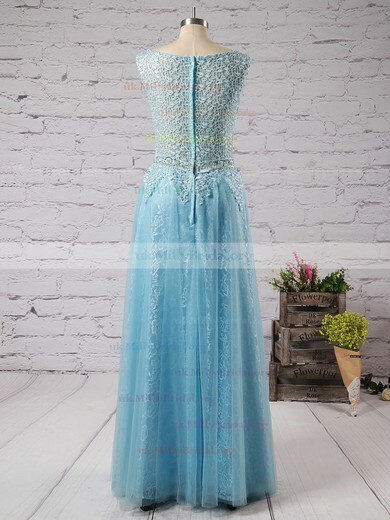 As seen on screen, all the dresses are in different but trendy designs. 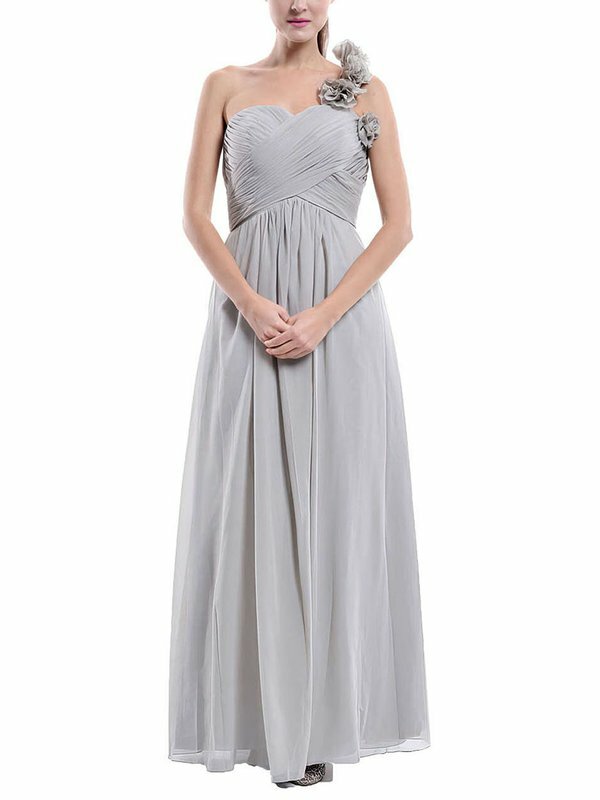 Breezy chiffon dress on you makes it airy and comfort-fit just like a plume of smoke while satin mermaid dress embraces your body tight. 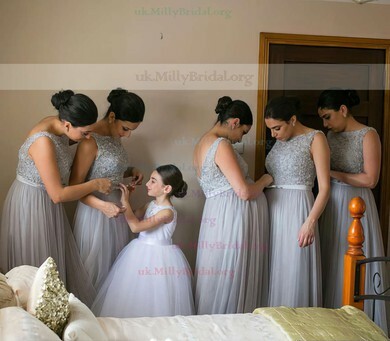 uk.millybridal.org guarantees no regrets here.